This is a wonderful guest post from the fabulous Ms Intuitive, Lisa Mulhern who is an amazing authority on all things journaling and using intuitive skills to enrich your life. 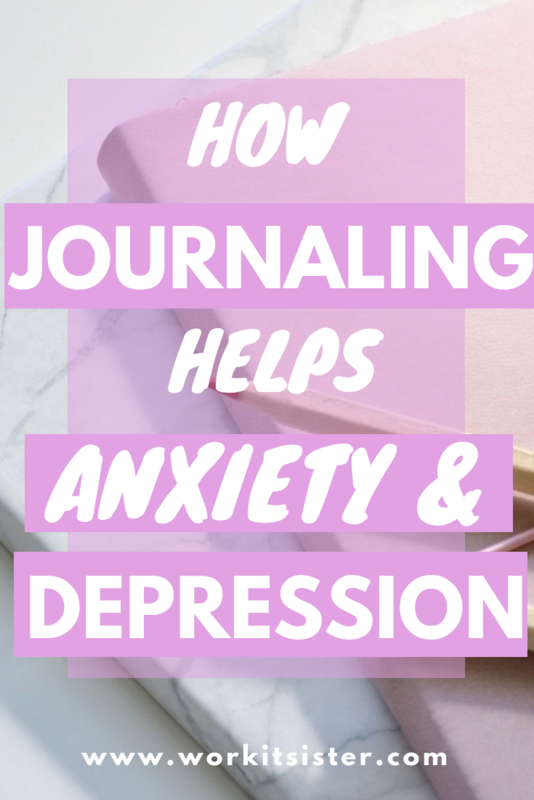 Lisa shares the in’s and out’s of how daily journaling can help your anxiety and depression and improve your mental health. 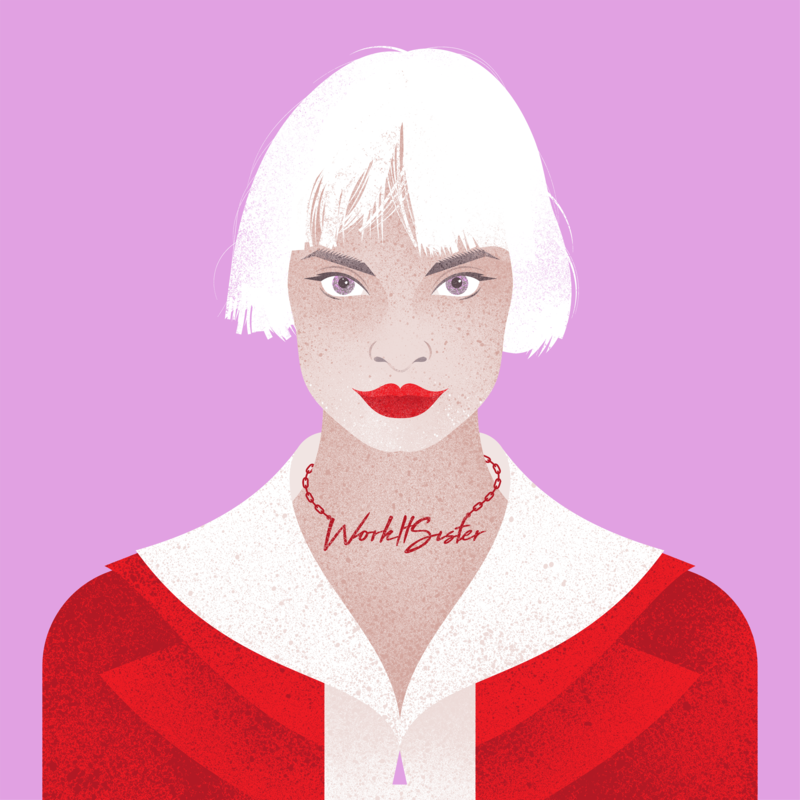 I absolutely love Lisa’s work and you can check out Ms Intuitive here. 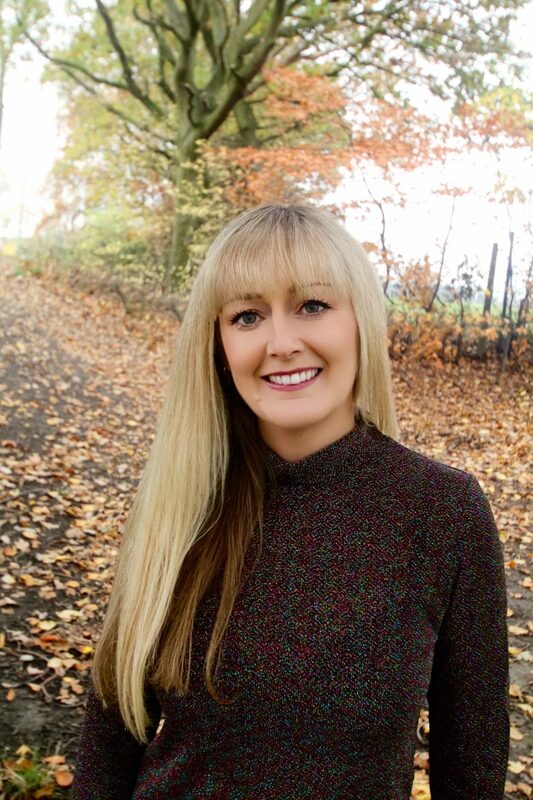 You’ll see that Lisa is an Intuitive, Energy Master, Spiritual and Mindset Coach and helps people live a more mindful, prosperous and enlightened life using spiritual tools for both personal and business growth. 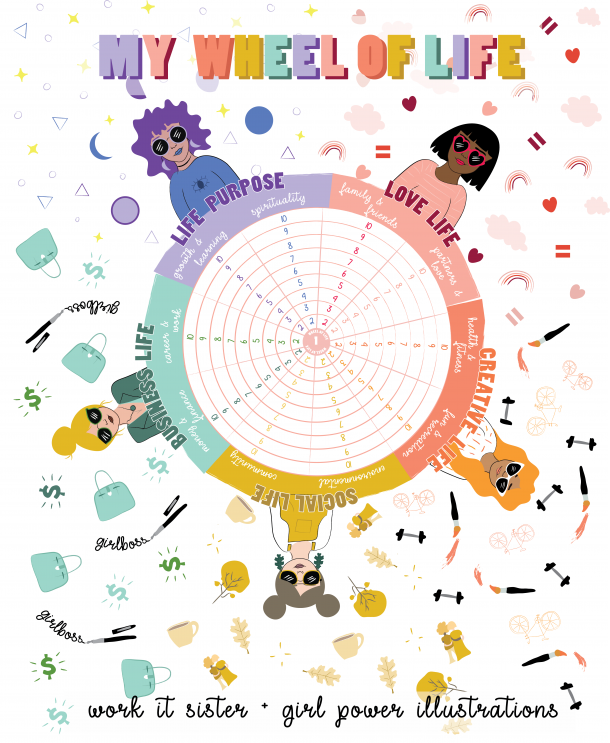 Thanks Lisa for this fabulous insight into how journaling on a daily basis can help to improve our mental health!!! Let’s face it mental health whether it be the disturbing increase in suicides, the higher rates of anxiety or stress-related conditions or simply those struggling with depression on a daily basis, is becoming a cause for alarm. Though there are varying degrees of mental health issues and symptoms many of the treatment options may not work for you. And the sad fact is anyone can fall prey to mental health issues, don’t just assume because you saw a smile on her face today she is not a silent victim. 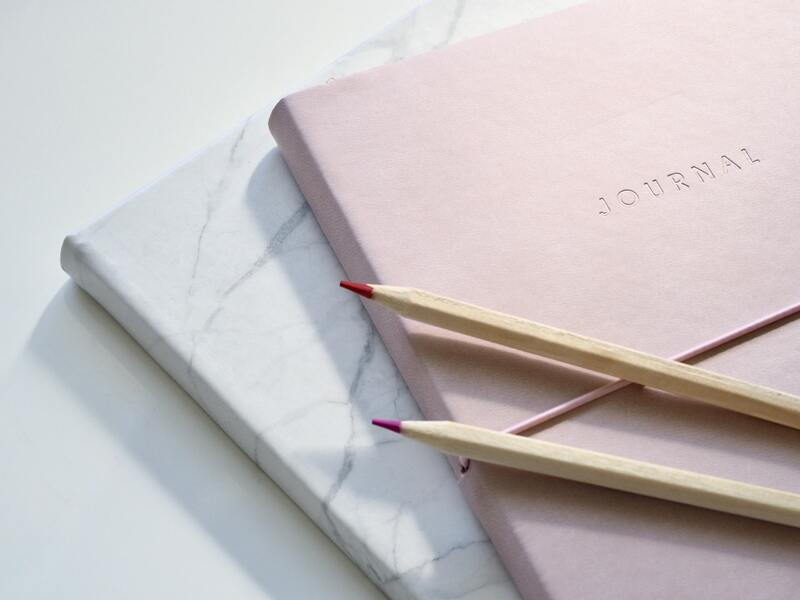 Mental health can be treated in many different ways, from prescription drugs to lots of different talk therapies, but one simple and no cost treatment which was often overlooked but thankfully now is becoming more in demand is journaling. Obviously, it’s not one case fits all, and I am not a medical practitioner so if you find journaling worsening your condition in any shape or form then stop and seek advice. But daily journaling may be an answer for your minor to moderate anxiety and mental health issues. Here are a few reasons why. When you journal daily, you will likely be doing it during an issue with anxiety or depression. This means your thoughts may be manic, fast, or very slow but emotional. As you write, you will likely start off with what you feel the problem is because that is the immediate issue in your mind. As you move through the writing, you may find yourself moving towards the root of the problem without even realising it. This can help you find what the root issue is and fix that issue to prevent further mental health issues or, at the very least, reduce them. All too often, we find that our anxiety and depression or mental health issues occur when we are alone. They may be in the middle of the night when no one is awake or during the day when your friends and family are busy with their own lives and responsibilities. This makes daily journaling ideal. You can still talk it out and get it out of your system, you are just talking to your journal instead. There is an issue with certain mental health issues. You know you are depressed, anxious, stressed, or about to have a bipolar swing but you may not know what brought it on. Journaling can lead you to figure out the triggers. This allows you to pinpoint them, work through them by reviewing your journal entries and remove them. Once you can remove the triggers, or avoid them, you can move into a better mental health state and reduce further reactions. Though daily journaling will not cure anxiety and depression and mental health issues, it can help reduce some of the symptoms that cause your day to derail. If you are having increased stress and issues, consider seeking care from your GP for assistance. You can find Ms Intuitive on FB or join the MS Intuitive FB Group Ms Intuitive FB Group where you’ll see weekly journal prompts for business & manifesting etc. Wowzers I’m ready to try this out, are you? Here at Work It Sister, I’ll help you to be career confident and become a perfect candidate and get noticed by recruiters. 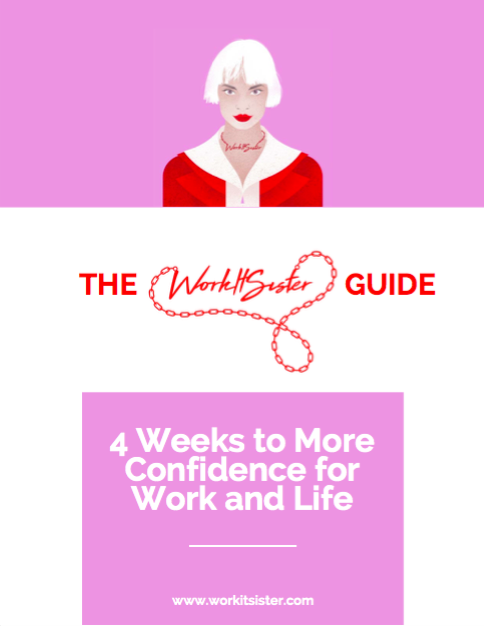 I’ll show you how to write an amazing resume, raise your game online with a fantastic Linkedin profile, increase your job search success and get you ready to interview to get the job you want, get a promotion or move up the career ladder.